Flora & Fauna of Mt Gravatt Conservation Reserve showcases the extraordinary beauty of this special piece of bush in the middle of our community and the damage caused by weeds, which are often spreading from our own gardens. 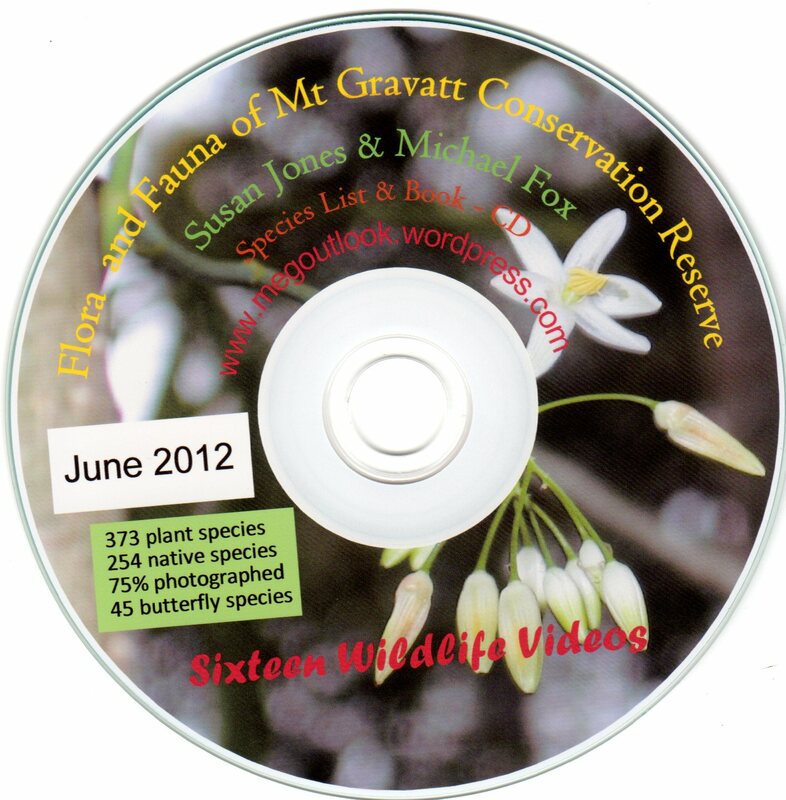 Flora & Fauna of Mt Gravatt Conservation Reserve is also a dynamic learning tool for the authors, which means mistakes in identification and other information will occur from time to time. As these mistakes are challenged our knowledge expands and corrections made in this expanding record of information about our local flora and fauna. 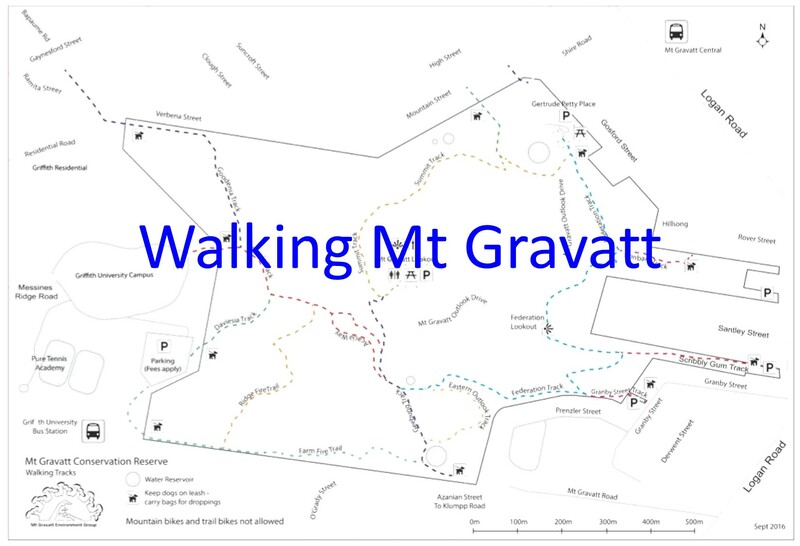 All photographs taken in Mt Gravatt Conservation Reserve. Photographs not taken by authors acknowledged.